We are going to build a very simple extension in Magento 2. 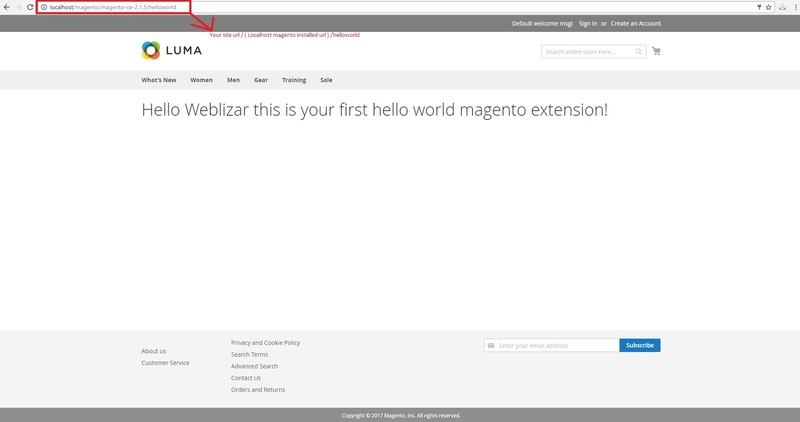 When finished, the extension ‘s output will say ” Hello Weblizar, This is your first hello world Magento Extension! ” in the block content on a custom frontend route. 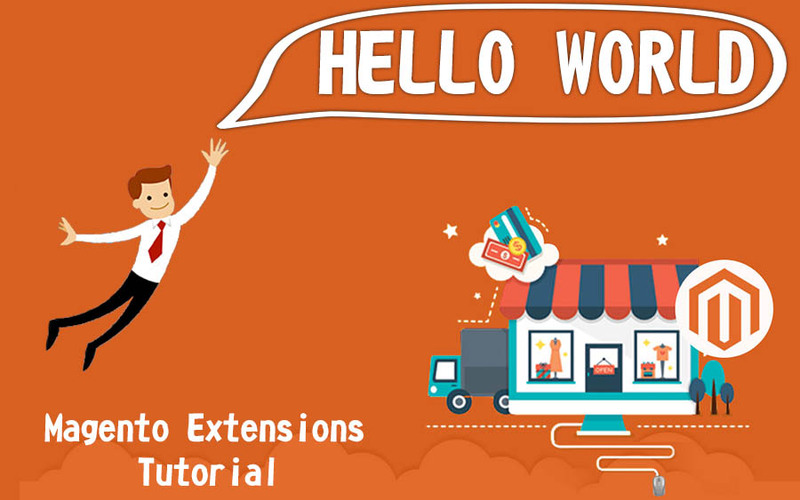 Let us learn how to create an extension in magento 2 with hello world as our output. At list, you have latest Magento 2 version which is currently 2.1. Is installed on your local system. Disabling Magento cache during development will save you some time because you won’t need to manually flush the cache every time you make changes to your code. The easiest way to disable cache is to go to Admin => System => Cache Management => select all cache types and disable them. You should put Magento into a developer mode to ensure that you see all the errors Magento is throwing at you. The first step is to create the extension folder and necessary files required to register a Magento extension. The Weblizar folder is the extension namespace, and Helloworld is the extension name. Note: If you don’t have the code folder in your app directory, create it manually. If you want to make sure that the extension is installed, you can go to Admin => Stores => Configuration => Advanced => Advanced and check that the extension is present in the list or you can open app/etc/config.php and check the array for the ‘Weblizar_Helloworld’ key, whose value should be set to 1. Here we are defining our frontend router and route with an id ” helloworld “. The frontName attribute is going to be the first part of our URL. In Magento 2 every action has its own class which implements the execute() method. We will create a simple block class with the getHelloWorldTxt() method which returns the “Hello world” string. 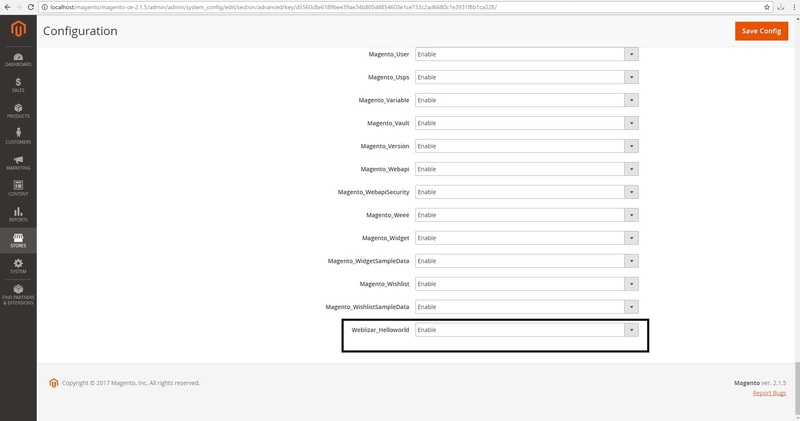 In Magento 2, layout files and templates are placed in the view folder inside your extension. Inside the view folder, we can have three subfolders: adminhtml, base, and frontend. The adminhtml folder is used for admin, the frontend folder is used for frontend and the base folder is used for both, admin and frontend files. Every page has a layout hand and for our controller action, the layout handle is helloworld_index_index. You can create a layout configuration file for every layout handle. In our layout file, we have added a block to the content container and set the template of our block to helloworld.phtml, which we will create in the next step. $this variable is referencing our block class and we are calling the method getHelloWorldTxt() which is returning the string ‘Hello world!’. 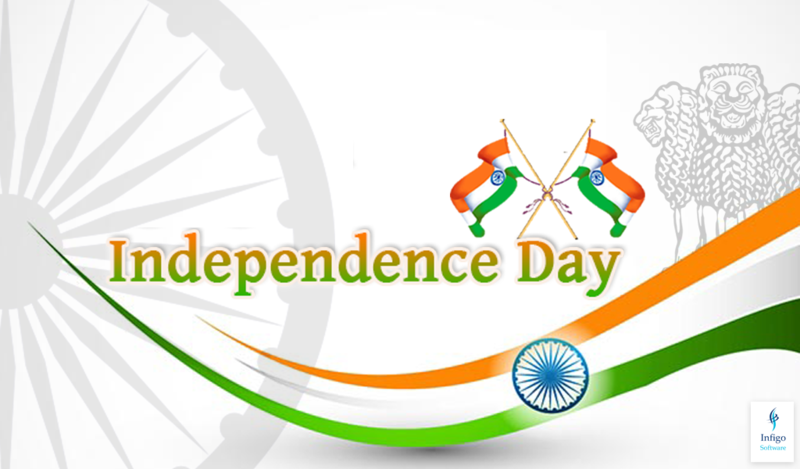 We wish you Happy Independence Day 2016 to all our readers.India is celebrating 70th independence day on August 15th. Let’s salute the nation on 69th Independence Day! Today Weblizar released, new plugin Responsive Coming Soon Page . “Responsive Coming Soon Page” will useful for your new and existing WordPress site. This plugin have coming soon landing page for WordPress site. We provide the number of features in free plugin. 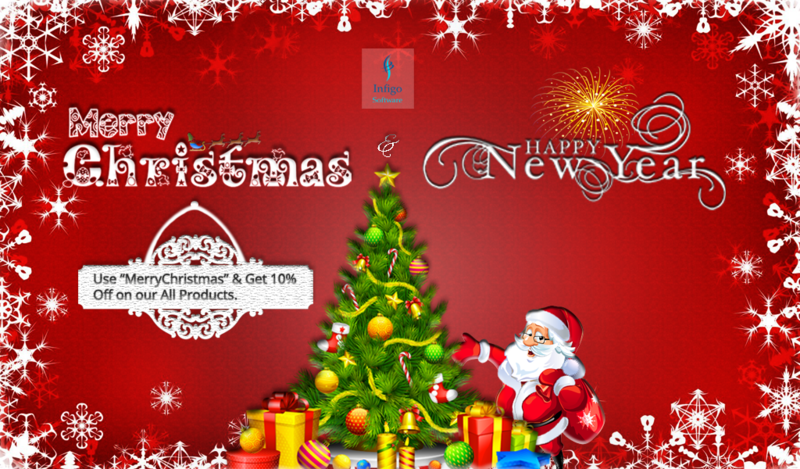 We are Offering a BIG 10% Discount on our All WordPress Premium Products. 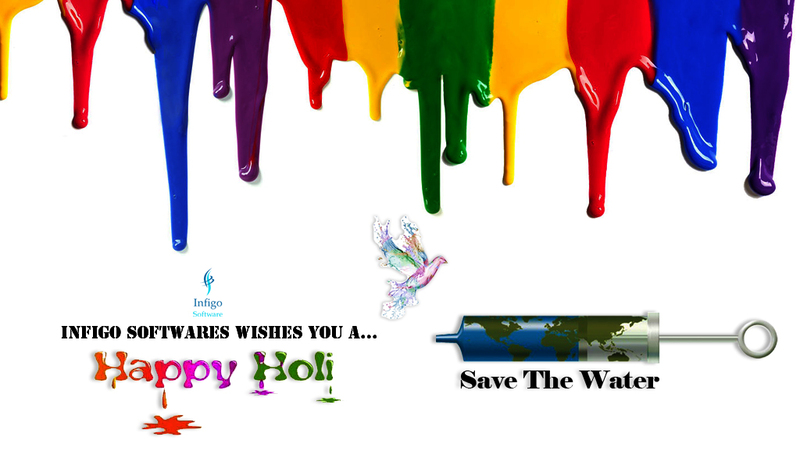 Weblizar wish A Very Happy Diwal to all our valuable customers. 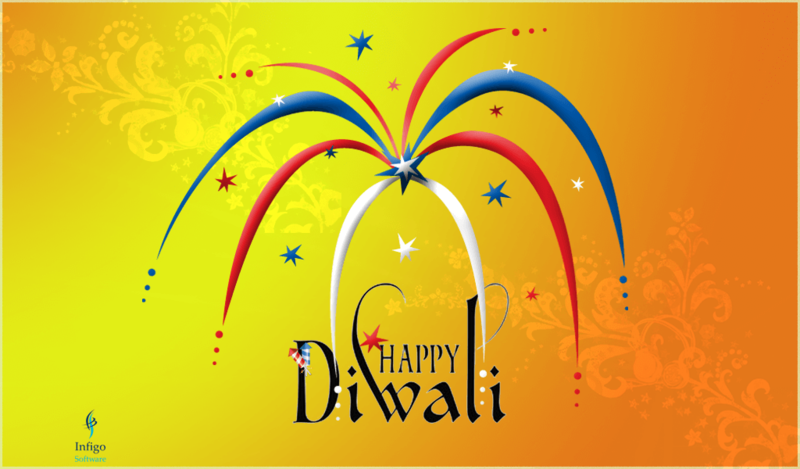 Celebrate this Diwail with Weblizar and get amazing discount on 10th – 15th November 2015. We are offering a small gift to all our new & existing customers on this prosperous occasion. What is Twitter widget id? Twitter widget id is associated with your twitter account. Widget id is used for fetch your twitter tweets from your account. 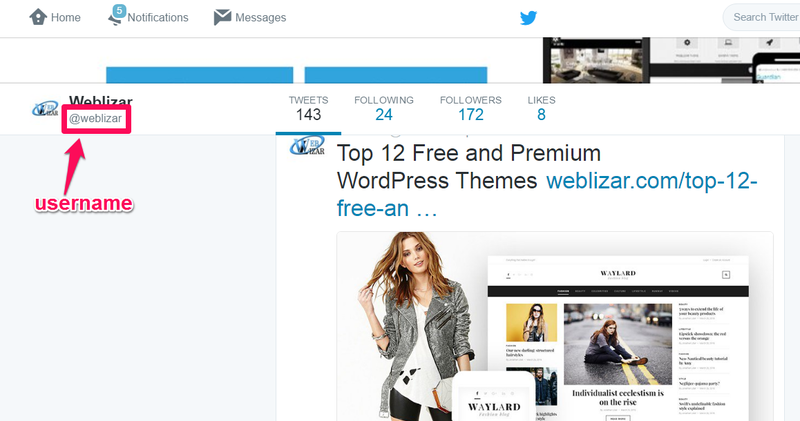 Various plugins, extension, scripts use twitter widget is to get the information from your account. The information fetched using widget id only the public visible, it’s not your private or confidential information. And this is a very secure and authentic way to access information because program usage your own id so information is fetched only from your account only. Step 1) The first step is log in to your Twitter account. 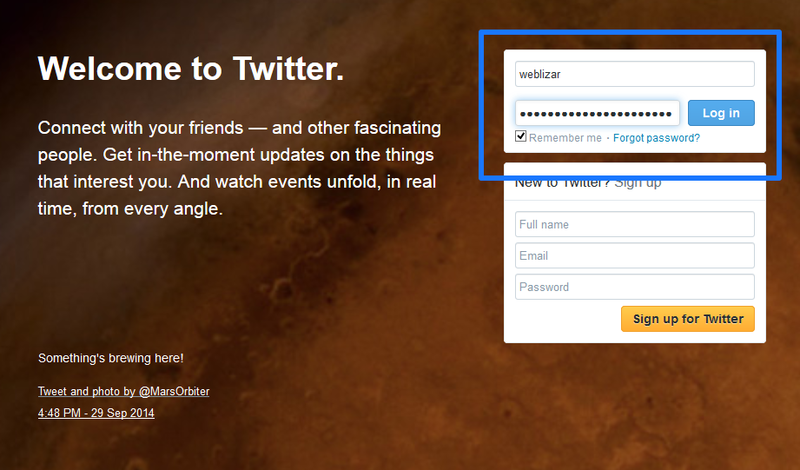 Click on LINK to go on the login screen of twitter. And enter your twitter email or password in the first field and password in the second field. Step 3) Congrats! Finally, you are done. Start using it into your twitter plugin, extension or code. Thanks for reading our blog about Getting Twitter Widget ID.